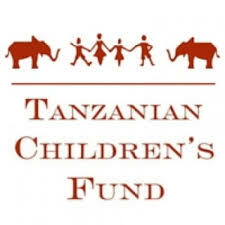 DESCRIPTION: The Tanzanian Children’s Fund is seeking a native English speaker with education leadership experience to work for the Rift Valley Children’s Village in rural Tanzania. The goal of the position is to assist the Education Director with the daily operations, logistics, and academic programming at Gyetighi Primary School. 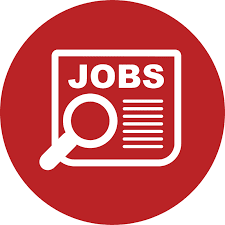 Additionally, this position is to coordinate and teach ESL classes to students and teachers in order to position them for future educational and professional success. • Evaluate current instruction methods and work in concert with the Head Teacher to introduce strategies that include teaching to multiple learning styles, incorporate creativity into daily lesson plans, encourage independent thought from the students, etc. • Along with the Head Teacher and Education Director, plan and implement teacher appreciation events, end-of-semester closing ceremonies, graduation, Parent’s Day, etc. • Room and Board including private apartment, all meals, internet, local phone, and housekeeping support; transport to town as needed. Native English speaking ability required. Knowledge of Swahili helpful but not required.